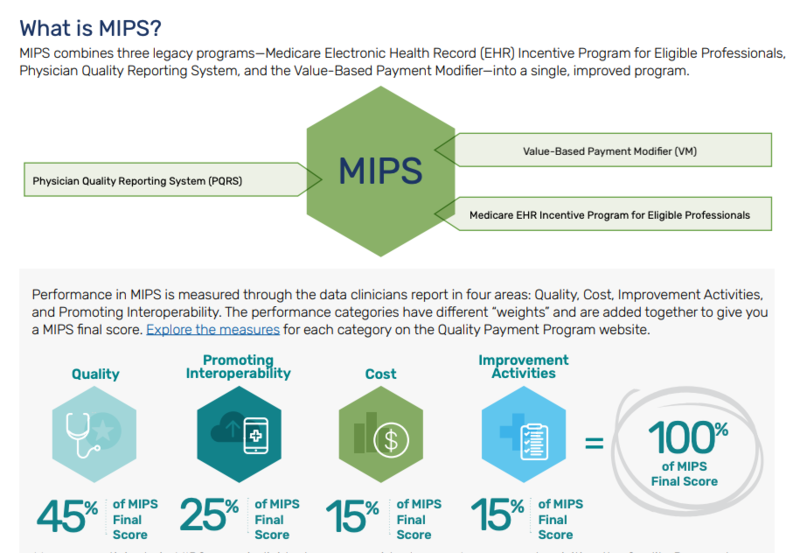 Delivering digital tools and information to those who orchestrate the best care. Saying thank you does not adequately express my appreciation for all you do every day. Unfortunately, there is no word that properly expresses thanks to a group of people who spend their days saving lives, curing illness and healing a person’s body and, often, their spirit. If that were not enough, you also help guide and teach your fellow clinicians and our future physicians, providing them with insight that will transform how they deliver care for years to come. 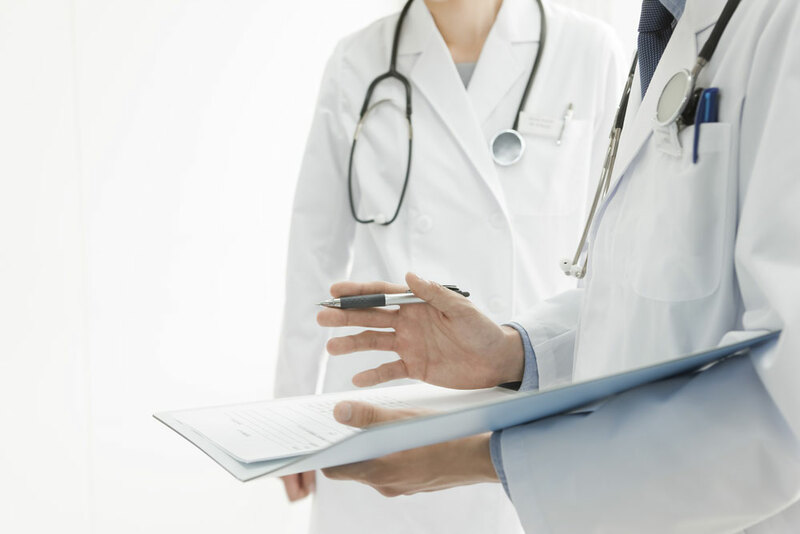 New Jersey is consistently recognized as one of the top states in health care, and it’s all because of you. On this Doctors’ Day, I hope you feel the support and gratitude of this organization. Personally, my family and I have benefitted from your extraordinary care. So I thank you, applaud you and commend you not only as your CEO, but more importantly as one of your indebted patients. 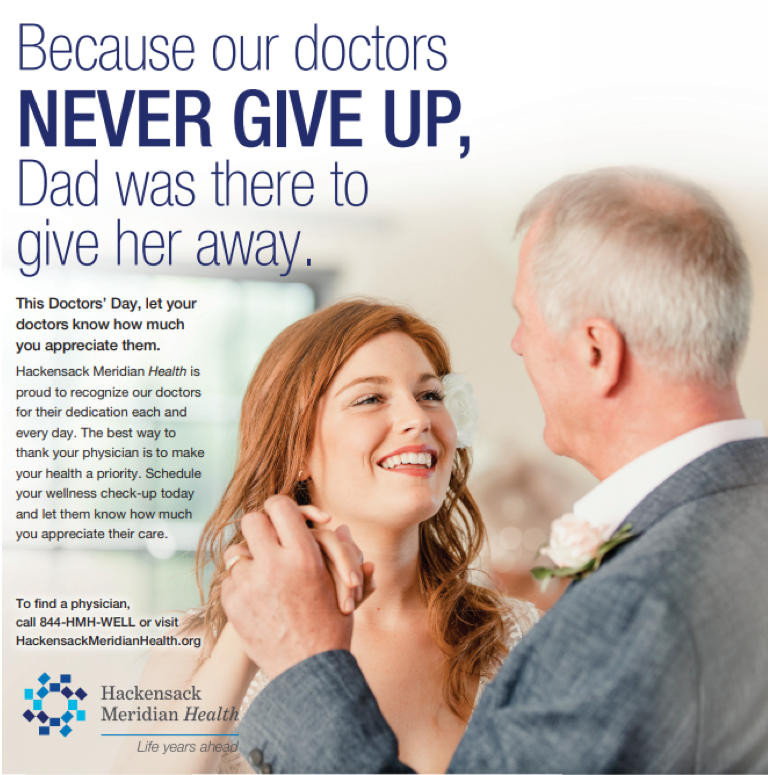 Happy Doctors’ Day from Hackensack Meridian Health! 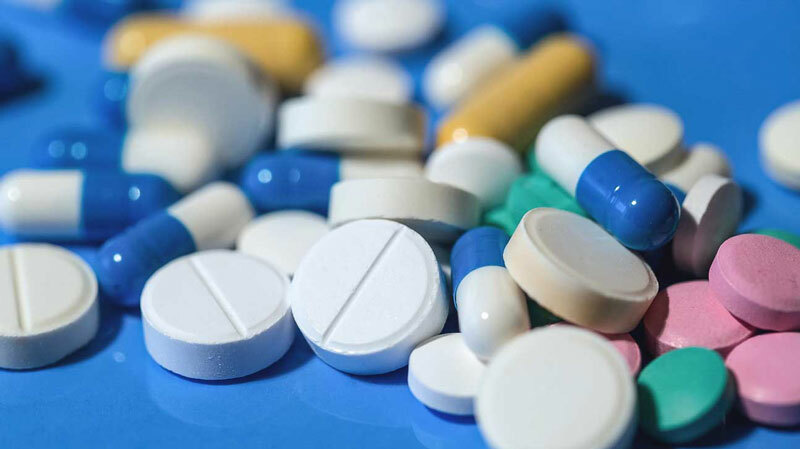 This website is an informational resource for Hackensack Meridian Health providers and is not intended for patient medical advice or a substitute for a consultation with a professional health care provider. Hackensack Meridian Health and all related marks, logos, designs and slogans are registered and/or common-law trademarks and service marks of Hackensack Meridian Health System, Inc.
© Hackensack Meridian Health, Inc.